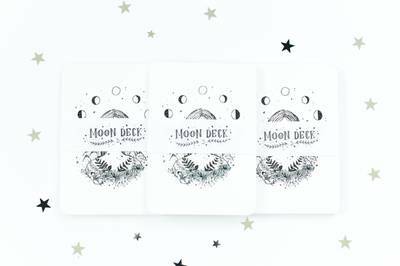 Enter your email address below to receive a notification when MoonBox by Gaia Collective starts accepting new sign-ups! 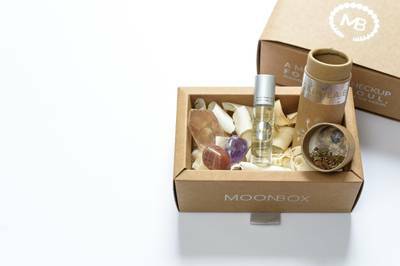 Enter your email address below to receive a notification when MoonBox by Gaia Collective is accepting new sign-ups again. 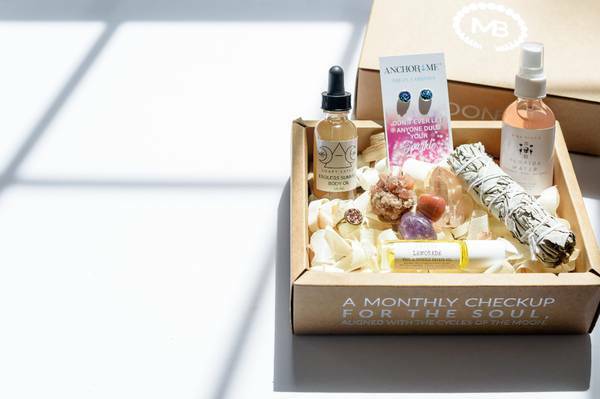 We ship around the 22nd of each month, so your box arrives to you before the 1st! 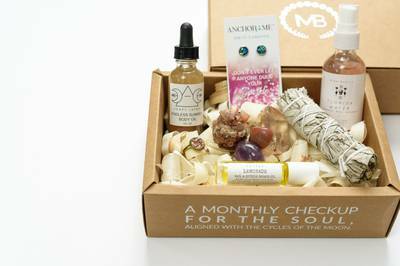 We're more than a box, we're a month long check up for the soul. 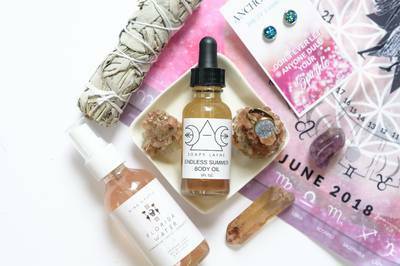 Filled with the best in organic, vegan, & cruelty-free wellness & beauty items, we specially curate each box to reflect the entire moon cycle because we believe that every phase offers us an opportunity to incorporate mindfulness into our daily practice. 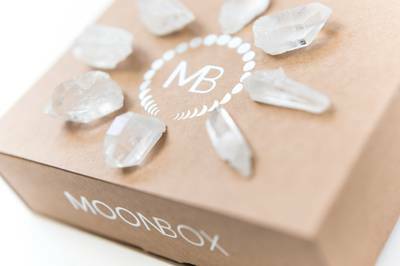 I was charged twice and never received a box from MoonBox. 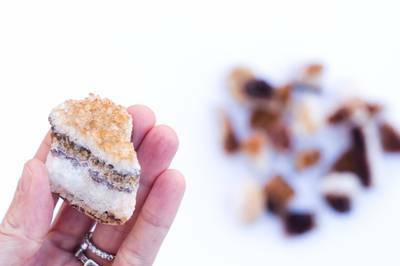 i noticed many reviews about product not being received and/or receiving crappy products. i just wanted to share that even the pictures are fake. 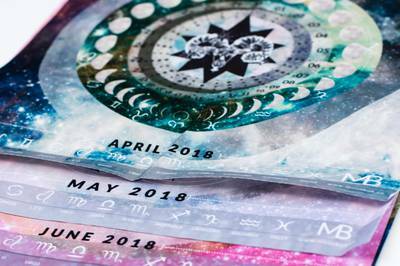 i have cancelled several time and it keeps renewal month to month ....please stop I dont want it and i would like to stay of the auto renewal.